Wood burning comfort with state-of-the-art efficiency. 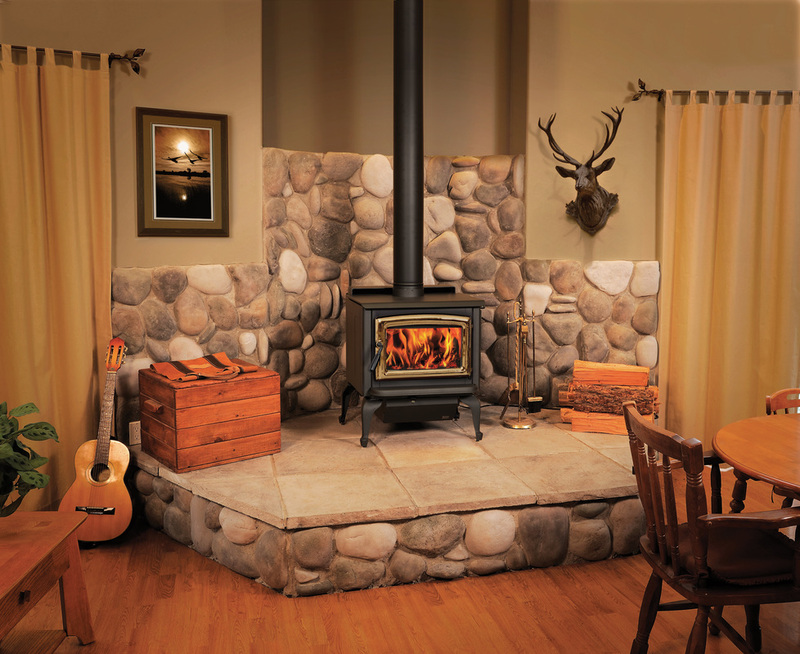 Pacific Energy's cutting edge technology is the leader in wood burning stoves. From their baffle system, floating firebox, and extended burns their is not another brand that can compete. For over 25 years, Enviro's unsurpassed quality and craftsmanship have made them an industry leader in innovative heating systems. Italian design meets North American technology. Since 1960, Piazzetta has been studying advanced solutions for heating comfort. Combining research, innovation, expertise, knowledge and the selection of the best materials, Piazzetta produces highly reliable, quality pellet stoves.